This series of interactive Truth About Drugs courses has been designed so you can learn the truth about drugs at your own pace. Find out what drugs are, what they are made of, their short- and long-term effects, and view real stories from real people about each of the most popular drugs of choice. To begin, choose one of the courses from the list below. Through this interactive course you’ll learn the reason why people take drugs in the first place. 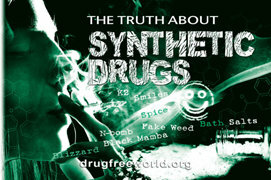 You’ll also discover basic facts about the most commonly abused drugs. And you’ll hear it from those who lived through the addiction to tell their story. Educate yourself. 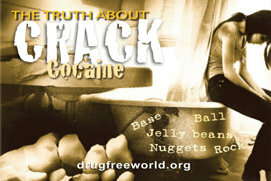 Get the truth about drugs. 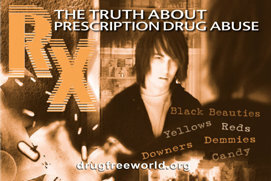 Through this interactive course you will learn the truth about prescription drug abuse. You’ll hear it from former addicts who know the consequences and give real, first-hand experience of the dangers of prescription drugs. 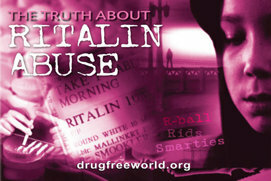 Through this interactive course you will learn the truth about Ritalin abuse. You’ll learn how Ritalin abuse starts and the consequences of abusing prescription drugs. People who’ve used Ritalin tell the unedited truth about what happened to them. 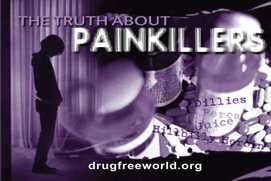 Through this interactive course you will learn the truth about painkillers. You’ll get straight facts from former addicts who know first-hand how easy it is to become addicted. 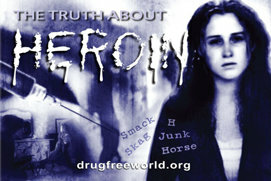 Through this interactive course you will learn the truth about heroin. You’ll hear former addicts tell their stories about how they got hooked and how their heroin habit became their full-time obsession. 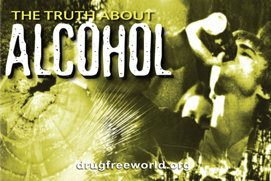 Through this interactive course you will learn the truth about alcohol. Get straight talk about alcohol in its many forms from those who overcame addiction. 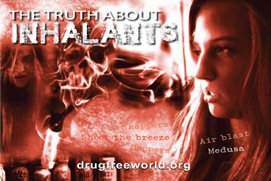 Through this interactive course you will learn the truth about inhalants. You’ll find out how inhaling everyday chemicals can cause dangerous and deadly effects. And you’ll hear it from people who survived inhalant addiction. Through this interactive course you will learn the truth about Ecstasy. You’ll get the straight facts about this designer drug from people who have abused it. 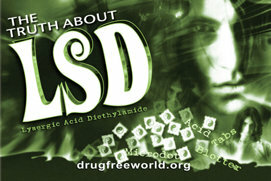 Through this interactive course you will learn the truth about LSD. Real people who’ve used LSD spell it all out—from its history to its street names, and its unpredictable effects and risks. 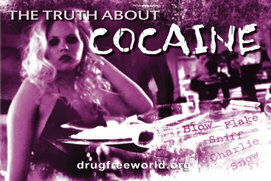 Through this interactive course you will learn the truth about cocaine. What it is, what it’s made of and why it’s so highly addictive. Former cocaine addicts give the straight facts about the problems they encountered from using coke. 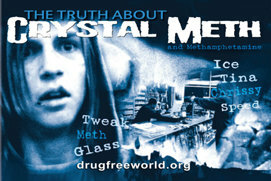 Through this interactive course you will learn the truth about crystal meth. Former users will tell you about what chemicals it’s made from and what they went through to support their meth habits. Get your learn on! 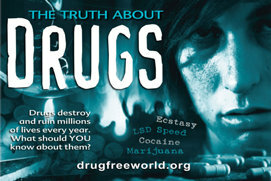 Sign up for the free e-courses and educate yourself on the truth about drugs! 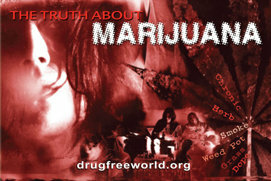 Join a community of passionate people who are making a drug-free world!